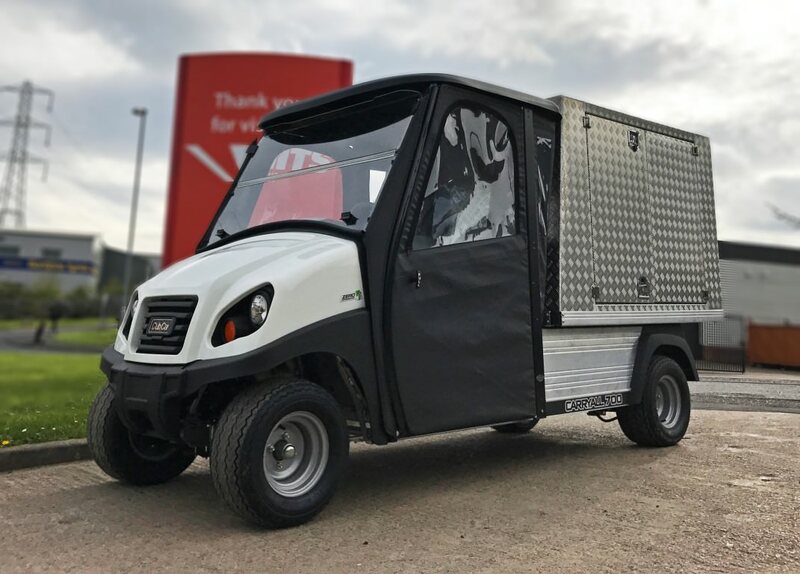 Our range of weatherproof cabs are the ideal addition to your Carryall to protect your team from whatever the Great British weather might throw at them. 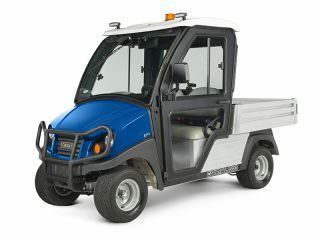 Various models are available to meet all budgets and requirements. 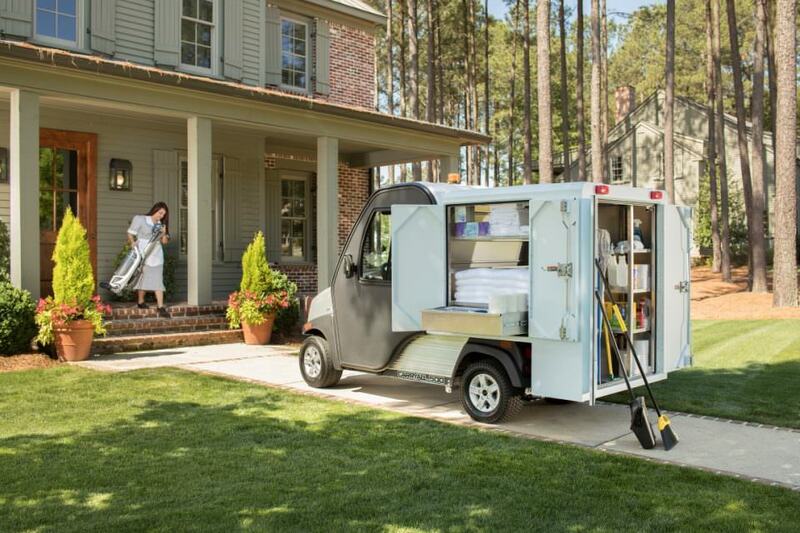 The Encompass soft door cab fixes directly to the standard canopy top and screen included with most new Carryalls. 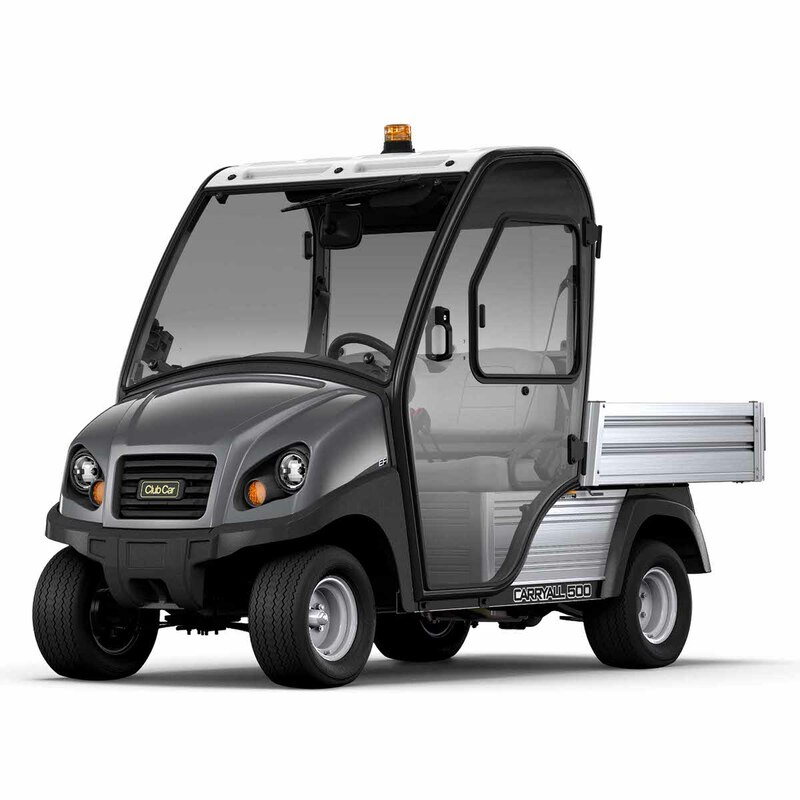 Featuring hinged opening doors, and perspex windows the Encompass Cab offers adequate protection from the elements. 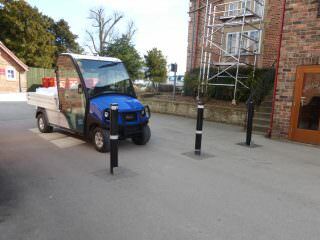 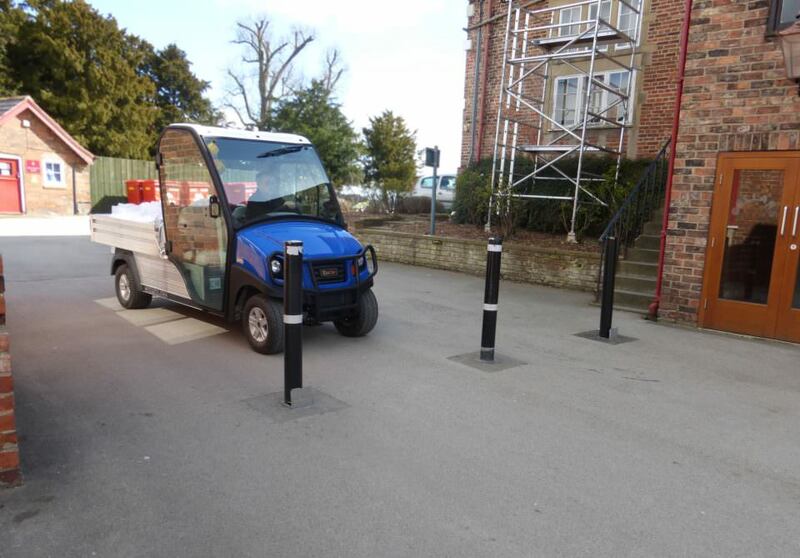 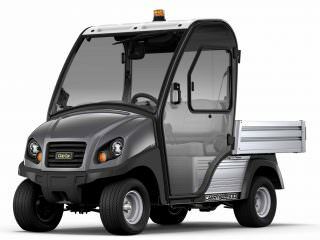 The Club Car soft door cab sees the perspex canopy top and screen replaced with a metal and glass fixed roof and windscreen. 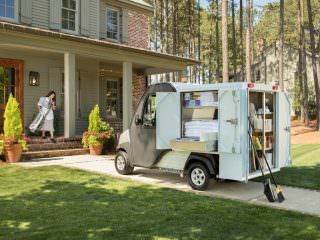 The doors which and are able to be locked if required, fit flush and are finished with rubber seals with the vehicle frame minimizing drafts. 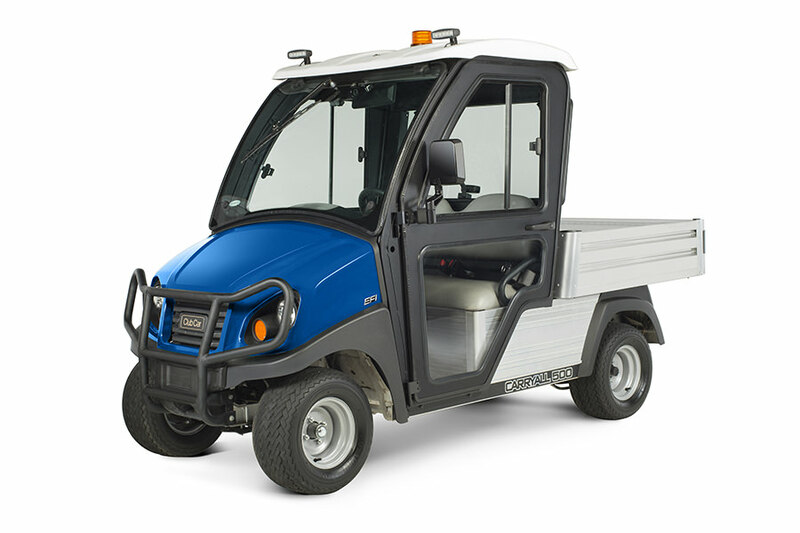 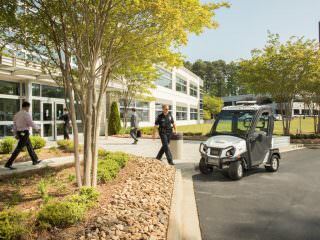 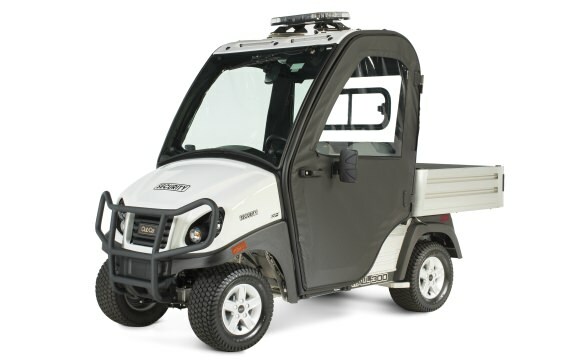 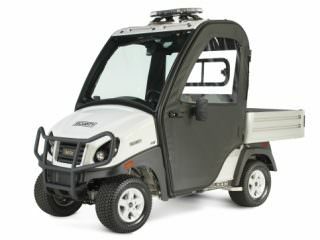 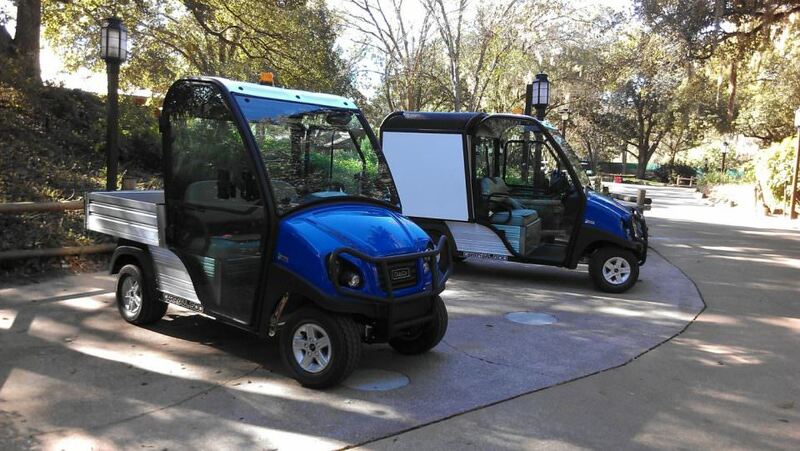 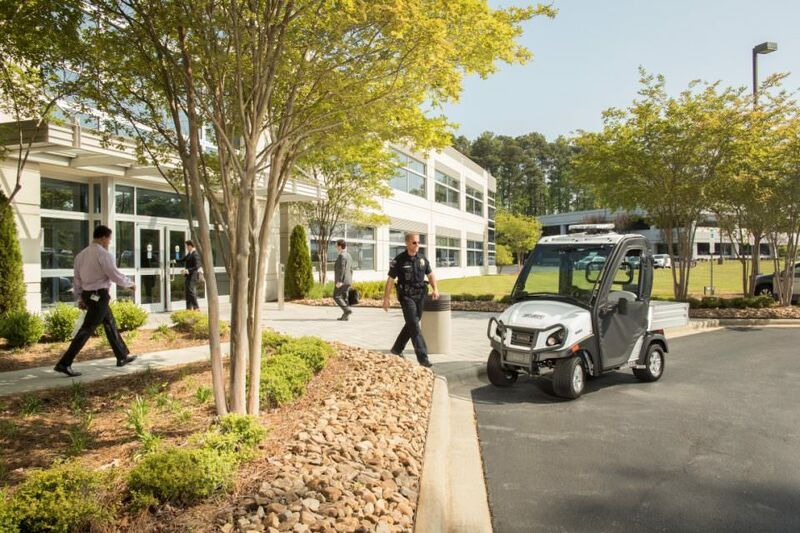 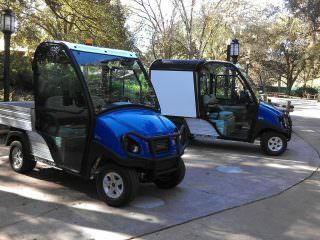 Comfort and style come in equal measures with the Club Car fully glass cab, the full-length glass doors offer maximum visibility out of the vehicle and can be locked for security if required.